This year is the Golden Jubilee of Severn Valley Railway 1965 - 2015. 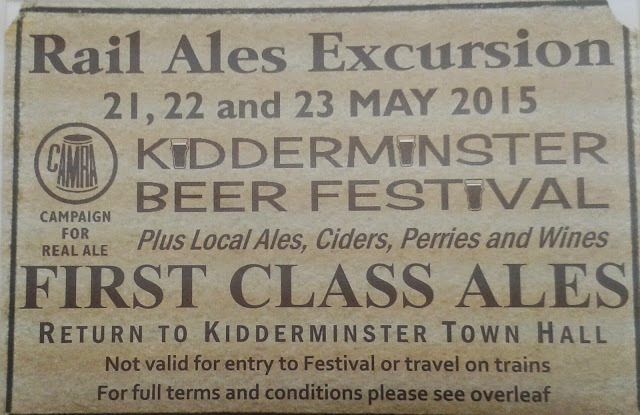 Australian and New Zealand hops, at Kidderminster beer festival. Also available Light Railway 3.8 % bitter.